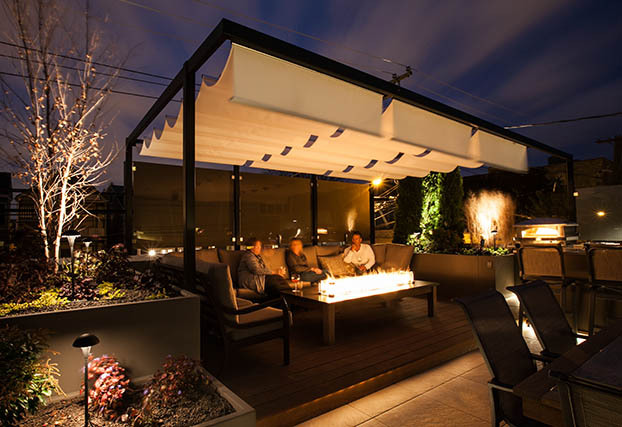 Infinity Canopy is the most dynamic and versatile retractable canopy in the world! 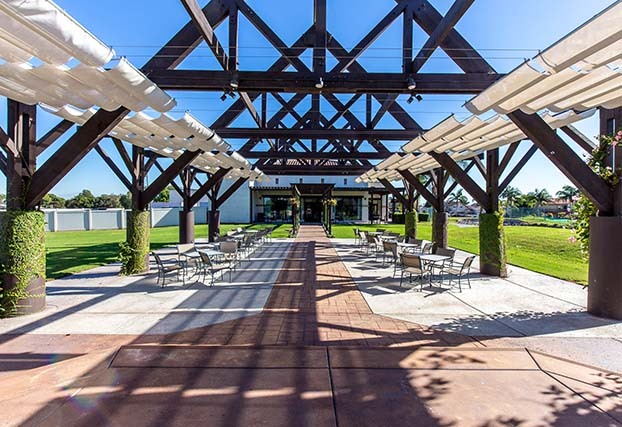 Its modular design allows it to adapt to any space, configured in one or multiple colors and changed within minutes to create new designs and patterns. 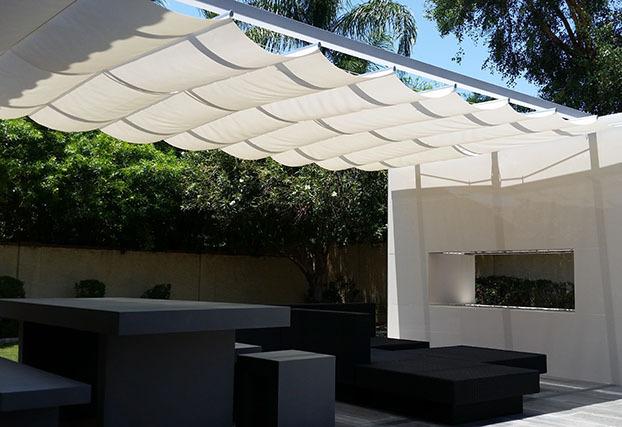 canopies have become a common part of modern outdoor design for their simplicity, beauty and ability to provide shade when needed and retracted easily when desired. However, they have many draw backs because they are custom made. 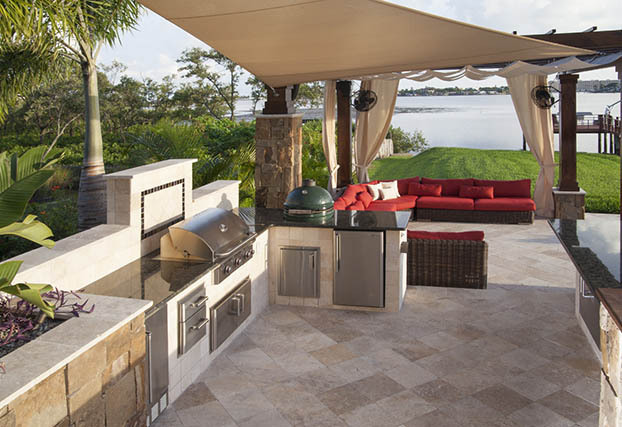 To fit properly they require precise pre-measurement, fabric and color selection, fabrication and finally installation. 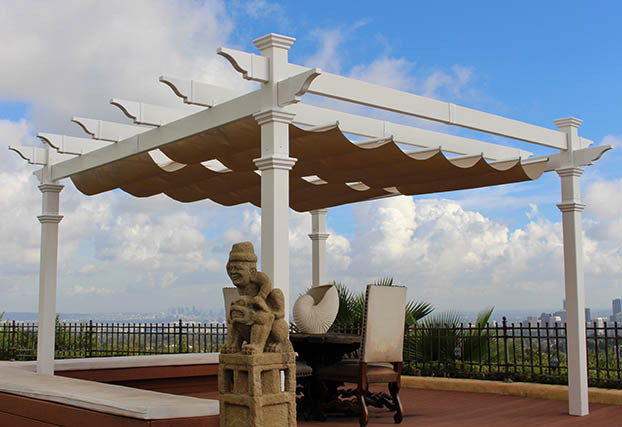 Once installed the custom canopies can’t be modified and any repairs (if possible) require a trip back to the shop. 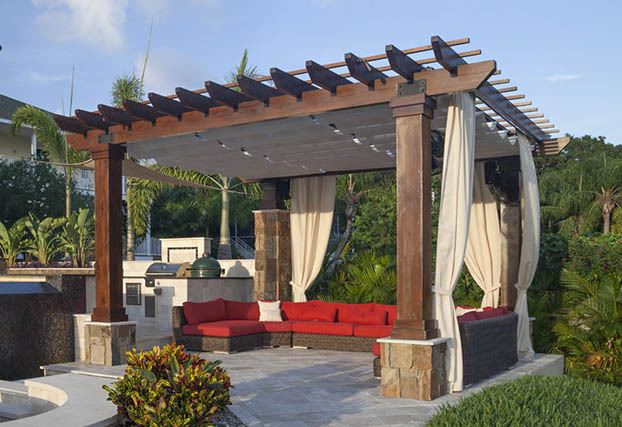 The hardware used in infinity canopy is marine grade stainless steel and anodized aluminum with high resistant against rust and corrosion. 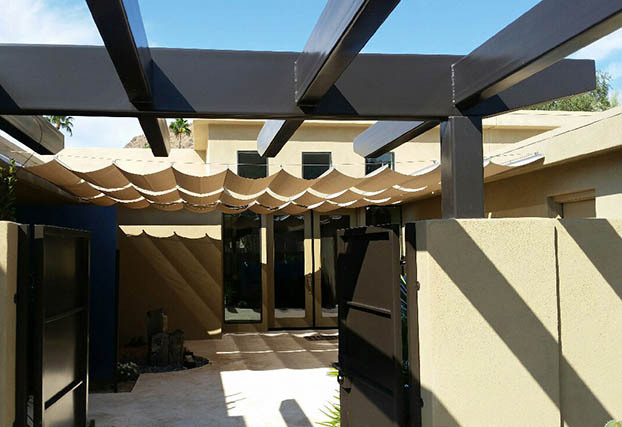 The panels are made of highest quality awning grade mesh or canvas including Sunbrella and Phifertex Plus and are water and mildew resistant. 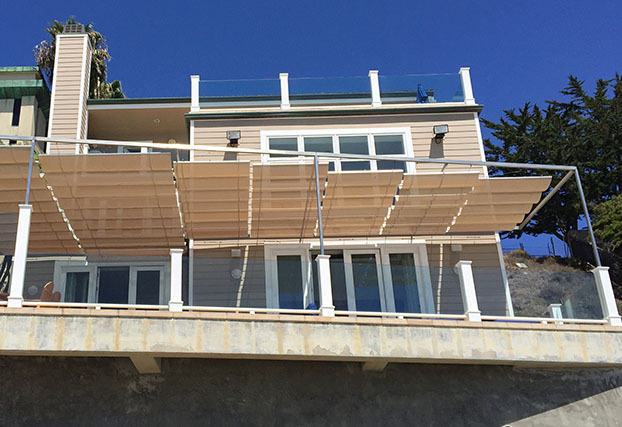 Water proof and fire proof panels are also available by special order. 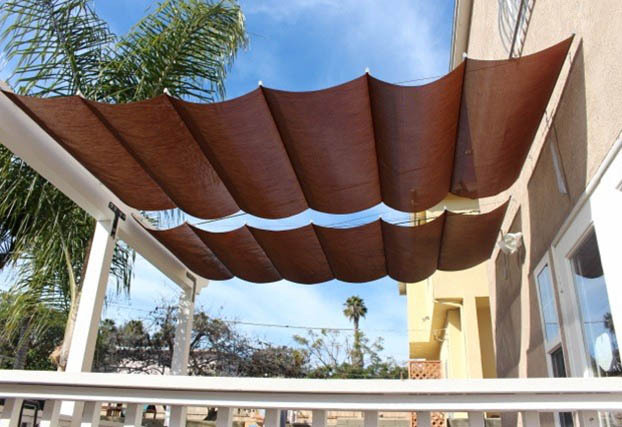 The panels can be replaced with new panels at any time allowing the canopy to be renewed for a long lasting and green shade system.